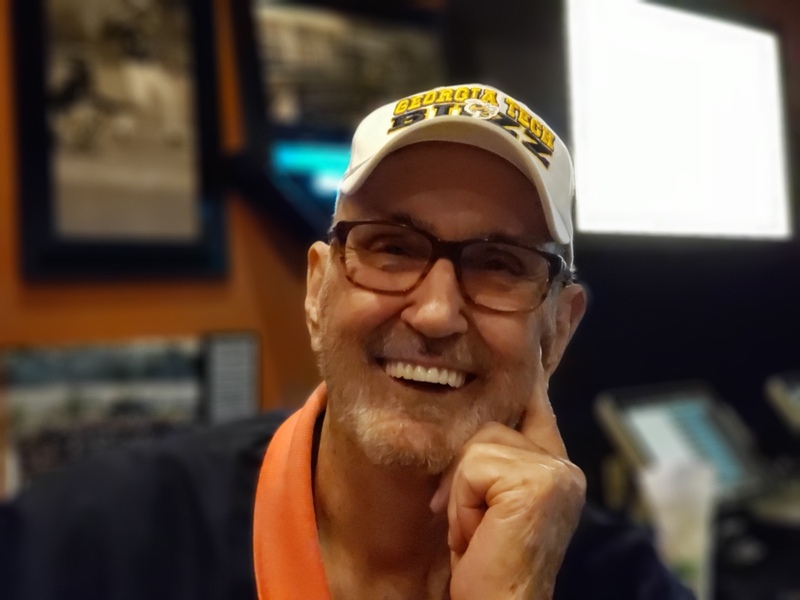 John C. Rakestraw, Jr., age 79, of Marietta, GA, passed away on Sunday, March 17, 2019. He was born on January 13, 1940 in Atlanta, GA, to the late John and Irene Rakestraw. Upon graduation from high school, John joined the United States Navy and served his country bravely. After his Naval service, he attended the Georgia Institute of Technology, graduating with an associate degree, and went to work as a Civil Engineer for Georgia Department of Transportation. John was a faithful member of Poplar Springs Baptist Church and was devoted to Jesus, his wife, children and grandchildren. John was larger than life and would speak to everyone in the room, he never met a stranger. He wasn’t afraid to tell you the truth but did so with kindness and grace. As well as being a beloved husband, father, grandfather and friend, John greatly enjoyed golfing, anything to do with Georgia Tech, the United States Navy and travel. He is preceded in death by his parents and his sisters; Mary Owen and Geri Garmon. Survivors include his wife of 50 years, Mary Goolesby Rakestraw of Marietta, GA, son, John “Jake” (Jennifer) Rakestraw of Marietta, GA, daughter, Sheila (Walter) Anderson of Acworth, GA, grandchildren; Lisa (Joe) Paintin, Matt (Somer) Anderson, Mark (Jessica) Anderson, John (Amy) Anderson, Maxwell Morales, 9 great-grandchildren, and many nieces and nephews. Funeral Services for John Rakestraw will be held on Wednesday, March 20, 2019 at 3:00 PM at the Clark Funeral Home Chapel with Rev. David Smith, Rev. George Barnett, Rev. Jerry Atkins and Dr. Wayne Meadows officiating. Interment will follow the funeral service at Paulding Memorial Gardens Cemetery. The family will receive friends at the funeral home on Tuesday, March 19, 2019 from 5:00 PM until 8:00 PM.